How much do Chameleons cost? A Veiled (or Yemen) Chameleon can cost around £60. Panther Chameleons can cost around £100 - £150. Prices can depend on age, gender and whether you buy from a shop, breeder or online. There are several popular sub-species of Chameleon that can be kept as pets. And prices for these can vary. So for this part of the article we're going to focus on the cost of Veiled and Panther Chameleons. The setup costs however will be the same for all species. Veiled Chameleons can cost around £60 and you may find that females are cheaper than males. This is because females continuously lay eggs throughout their lives which leads to additional care requirements, and potential health risks. Unless the female has been mated then her eggs won’t be fertile. But do remember however, that females can store sperm for a while, so if she’s been near a male at all, even if it was a while ago, she could become pregnant. Female Chameleons also don’t live as long as males, due to the strain egg laying puts on her little body, so this can also affect her financial value. On some websites you can also buy a second hand Chameleon and its setup. A second-hand setup can save you a few pennies in those early days when you have so much to buy. How much is a second hand Veiled Chameleon setup? We looked at the Pets4homes website and costs ranged from £120 - £300 for a second hand setup, including the Veiled Chameleon. It’s likely that the cost depends on how much is included from the setup. We’d suggest asking the seller specifically what they’re selling for that price. Veiled Chameleons cost around £60. Panther Chameleons cost around £150 for a male and £100 for a female. Again the price varies depending on whether it’s a male or a female, the colours and whether you’ve purchased from a retailer, breeder or an online website. Why are male Panther Chameleons more expensive than females? Male Panther Chameleons are more expensive than females because of their gender. Male Chameleons produce the beautiful colours that Panther Chameleons are famous for. Although females do change colour, its more muted and the colour changes are associated with their reproductive cycle. As mentioned earlier, females can also be less popular as they lay eggs throughout their lives, putting additional strain on their bodies. Prices can also be affected by the striking colours that the Panther Chameleon is likely to produce. These relate to the region in Madagascar that they originate from. The Panther Chameleon types are: Ambilobe, Ambanja, Ankaramy, Nosy Be, Nosy Faly, Sambava, Tamatave. So does it meant that these are different species of Panther Chameleons? Well, no it doesn’t. All Panther Chameleons are the same species, Furcifer Pardalis, they’re just from different areas. And geographical isolation and sexual selection has meant that those areas have produced Chameleons with often strikingly different colours. How much is a Panther Chameleon and a second hand setup? 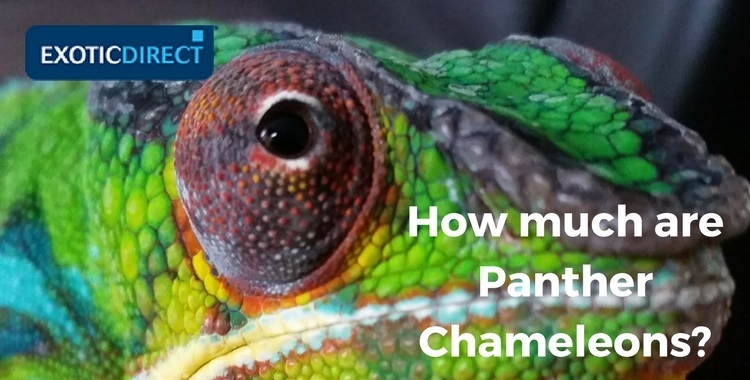 A male Panther Chameleon with its second hand setup can cost around £400. This was the price that an owner was selling a setup for on Preloved.co.uk. You should check exactly what’s included when making comparisons with other sellers. How much does it cost to setup a Chameleon? The cost of setting up a Chameleon is around £769. This is excluding the cost of the Chameleon itself, as depending on the lizard you buy, prices can vary widely. This figure is based on the items listed below, and excludes the food, electricity, and the bulb holders, which we haven't mentioned in our article. You can also buy a brand new setup bundle from a retailer. You'll need to add items to the bundle to build it as you want. You can buy Panther Chameleon setup bundles and Veiled Chameleon setup bundles from the Northampton Reptile Centre. Prices vary quite widely. What Chameleon setup do I need? How much does a Chameleon tank cost? A tank suitable for a Chameleon will cost you around £229. The XL Zoo-Med Reptibreeze cage can be bought from Northampton Reptile Centre. For the more budget conscious, you can buy a medium size vivarium for around £160. The Vivaexotic Viva Arboreal Vivarium can be bought from the Northampton Reptile centre. You should try and buy as big a tank as possible, to simulate the kind of space your cham would naturally live in, in the wild. You can furnish the tank with lighting, UV lighting, heating, a misting system and plenty of plants and branches. How much is a deep heat projector bulb for Chameleons? You can pick up a Deep Heat Projector bulb for around £20 from the Northampton Reptile Centre. These bulbs are useful because they provide heat deep into your Chams body, using infra – red A & B rays. Ensuring your Chameleon is kept at the correct temperature is important in order to enable its body to function properly, absorb UV efficiently, metabolise nutrients and stay healthy. How much is a UV bulb for Chameleons? You can buy UV lighting for around £30. This is for the Arcadia T5 D3+ Reptile Lamp 12% 39w 34inch light from the Northampton Reptile Centre. For larger lights you’ll pay more. It’s also recommended that you buy a reflector with your light. These can be bought as part of a UV lighting bundle, from around £95 from Northampton Reptile Centre. UV lighting is essential as it helps your chameleon to produce Vitamin D3 which is essential in the absorption of calcium. Vitamin D3 can only be produced by a reptile when its exposed to sunlight which naturally contains UV rays. As your chameleon is unlikely to be in the sunlight then the UV exposure needs to be artificially provided via lighting. Calcium helps to strengthen the bones, and a lack of it can lead to Metabolic Bone Disease, when the bones become weak, and can collapse or become deformed. How much is a dimming thermostat for chameleons? You can pick these up for around £73. Dimming thermostats can be set to change the temperature inside your chameleons tank, according to its natural habitat. You can buy the Microlimate Evo Light from the Northampton Reptile Centre. How much is a ceramic heat bulb? A Zoo Med Ceramic Heat Emitter bulb will cost you around £21 from Northampton Reptile Centre. There is some debate about whether night time heating is necessary for a Chameleon. Pete Hawkins argues that allowing the night temperatures to drop slightly enables the Chameleon to thermoregulate. So that by the morning your Chameleon is ready to bask, and is more energised to move about and do so. He argues that night time heating could lead to your Chameleon doing less and eating less during the day, because it’s been exposed to heat during the night. Read Pete's Chameleon setup article. 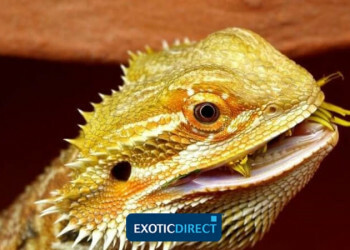 (Pete Hawkins is a reptile expert, and is admin for several Facebook reptile forums, he also writes for a range of reptile publications). How much is a plant dripper? You can buy a plant dripper for around £44 from Northampton Reptile Centre. Tree dwelling reptiles don’t tend to drink from static water sources, so their supply needs to have some movement, which attracts them. Plant drippers are a great idea because water is continually dripped onto the plants, attracting your Chameleon to drink. How much is an automatic misting system for Chameleons? An Exo Terra Monsoon Solo Misting System costs around £103. The Mistking Starter Misting system costs around £169. Misting systems are not cheap! However, as the correct humidity level is essential for Chameleons, then unless you plan on manually spraying your tank every few hours, an automatic system could be the only other way. It’ll free you up so that you can focus other activities you may want or need to do. How much is a solar meter for chameleons? Solar meters are not cheap, costing around £170. However, they’re very good at measuring the UV index inside your Chameleons tank. It can be difficult to get this right, as Chameleons such as the Yemen and the Panther Chameleon originate from areas with a UV of between 3 and 7, reaching up to 10. Trying to provide this within your set up and ensuring your Chameleon is happy can be difficult. Your Chameleon may move around a lot until it finds the right spot. And if you know what the index for this spot is, it can be very helpful. Pete Hawkins talks about how to setup UV lighting in his article Chameleon vivarium setup advice. How much are digital hygrometers for Chameleons? You can buy a Digital Hygrometer for around £18 from the Northampton Reptile Centre. Digital hygrometers measure the humidity levels inside your chameleons tank. It’s generally advised that humidity should be between 40-80%, and you should allow for humidity spikes. Humidity can be achieved through regular spraying. 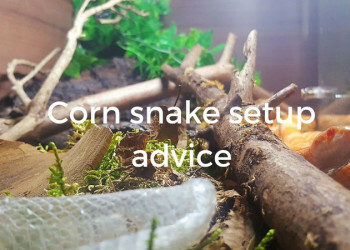 You can find out more in our Chameleon vivarium setup article. How much is a gram scale? You can buy gram scales for around £4 on Ebay. Gram scales are useful because they can detect very slight weight differences. This is helpful in detecting weight changes in your female Chameleon, to see if she is carrying eggs. Gram scales are also used to weigh precious stones, which is quite apt, as you're also weighing something very precious! How much is decoration for a tank? Decoration can come in the form of plants, either live or fake, branches and vines. Ficus Benjami (Weeping fig) – prices start at around £8 from Northampton Reptile Centre. Epipremnum aureum (Devils vine) – you can buy for around £4 from Northampton Reptile Centre. How much is lighting for my live plants? The Arcadia Jungle Dawn can help to promote the growth and health of the live plants inside your vivarium. The 13w LED strength costs around £41 from the Northampton Reptile Centre, and is recommended by our reptile writer and keeper Peter Hawkins. How much are fake plants for a vivarium? A small silk Ficus comes in at around £4 from the Northampton Reptile Centre. A Pathos vine comes in at around £4. The retailer offers a range of fake plants for sale on their website. The benefits of providing artificial plants as opposed to real plants is that they’re easier to care for and keep clean and you don’t need to worry about LED lighting that will give them the growth boost they need. 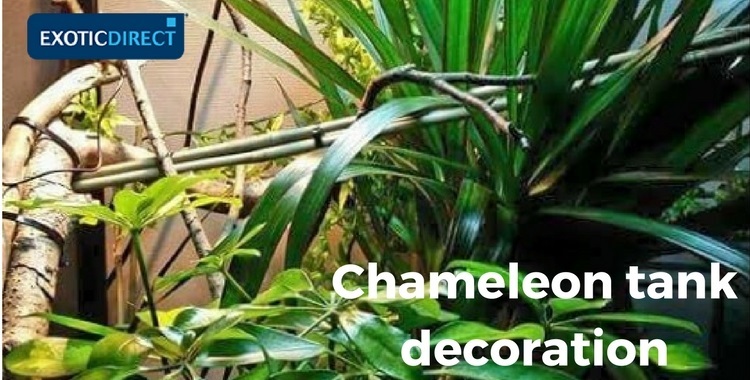 However, real plants can help maintain a humid environment, they utilise the Chameleons waste, and contribute towards your Chameleons natural environment. Real plants can help to maintain a lush, humid environment, that’s rewarding for you and beneficial for your chameleon. And at the end of the day, you want to provide the best environment possible for your Chameleon, not what’s easiest for you. If you want to buy branches, prices start at around £4 for a small Exo-Terra Forest branch at Northampton Reptile Centre. As an alternative to buying, you can always get branches from parks or your garden. Check out what Pete Hawkins says about getting branches from outside. This Chameleons is enjoying his dinner! 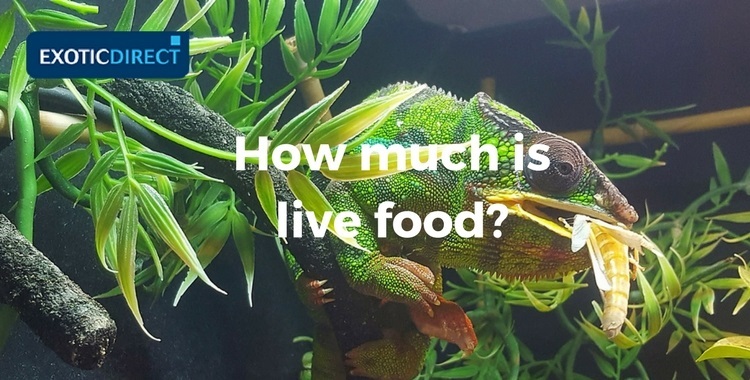 How much is live food for my Chameleon? All food items can be bought from the Northampton Reptile Centre. The cost of electricity depends how much your provider charges you for unit costs. As there are many providers on the market now, its hard to estimate how much electricity will cost you. 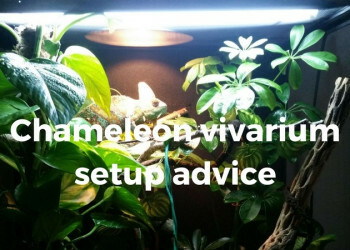 In general you’ll need to be running your Chameleons UV lighting during the day, its deep heat projector for warmth, potentially an automatic misting system and your digital hygrometer. If you’ve got live plants you’ll also be running your LED lighting. Some people decide to take out pet insurance, while some people try to find the money another way if it's needed. We can cover your Chameleon for £1,000 of vet fees. We'll also cover for death and theft - there are three policy options. Chameleons are not cheap pets, and insurance can help cover unexpected vet bills that may pop up. When you're spending a lot of money on a pet, it can make sense to insure it is as well. 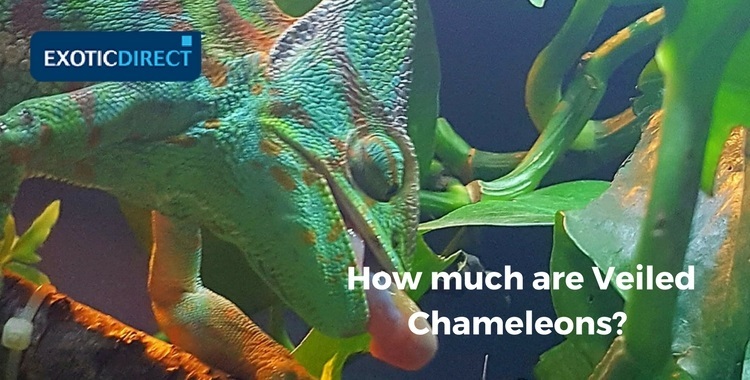 Find out how much you can insure your Chameleon for.